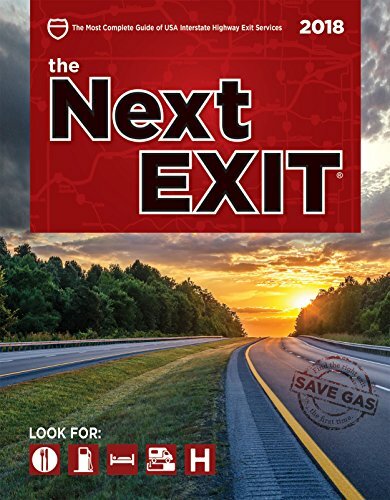 December 3: After a year parked in one place, it was strange to be on the move again. We were rolling right along, with my view out the windshield of the backside of Charlie. I don’t mind keeping my eyes on his tail-end, watching his big hiney move at speeds of 65 mph. Considering it was our first day of RV travels in over a year, we didn’t make it very far before coming to a complete halt. One turn toward Highway 59 and we could see it was serving its travelers as a parking lot more than as a highway. It wasn’t rush hour and we were hours from any big city, so what was causing this stand still. Once we spotted the culprit, it was quite the site. We pulled into a park and ride lot and got out for some photos. No we weren’t those people who photograph horrific accidents, instead it was an oversized load that made our 5th wheel Charlie look like kid’s toy. It was a giant generator, weighing in a 2-million pounds with its width exceeding that of a 2-lane highway. The generator convoy was longer than a football field at 370 feet long and 16 feet high. The generator was manufactured in Japan, shipped to the Port of Houston and then carried by barge to the Port of Victoria where it started its land travel toward San Antonio. Traveling at a max speed of 5 mph, it was a multi-day project that actually got extended about another week after a mishap which required several 500-ton cranes to get it back moving. So when we heard word it was heading to a Power Plant just east of San Antonio, we were a bit worried as that was the exact direction we were headed. While the generator itself was only about 40 feet long, it required the lengthy trailer to distribute the generator’s weight to avoid damage to the roads and bridges. The trailer had 38 axles (that’s 152 tires) and was pulled by two semi trucks and pushed by a third from the rear. The transport company, Sarens USA, also famously hauled the Space Shuttle Endeavor through Los Angeles in 2012. Even the Big Tow’er was impressed by the convoy and was also thankful when they got off the highway we needed to travel down once they crossed over the bridge. He wouldn’t have been happy traveling at 5 mph the 200ish miles to Kerrville, Texas. While this sight delayed us a bit, only about 20 minutes after heading out of Port Lavaca, it is likely something we will never see again making it worth the wait. It was a beautiful day for a drive and the rest of our trip went by without a hitch. We arrived at Buckhorn Lake Resort and easily got into our RV site, our first new one since we pulled into Texas Lakeside RV Resort 384 days prior. The only minor mishap was a confused leveling system on the RV. I’m not known to have a good-eye on if something is level, but even I knew something wasn’t right. Luckily, we were able to stop it just in time before something bad happened. 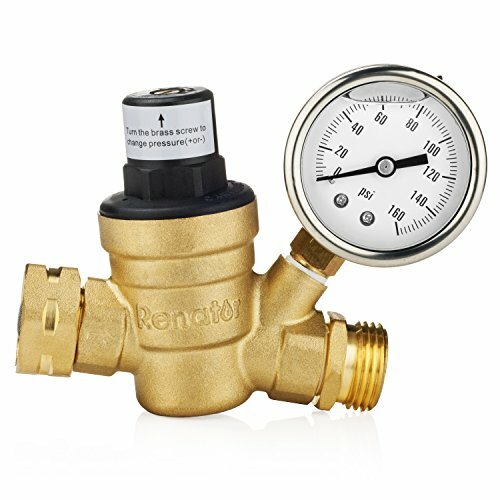 We were able to trick it into being level and after a few more times using it, the problem seemed to resolve itself. There was too much panic involved for any photographic evidence, but trust me Charlie looked like he had a little too much to drink. We settled in for the night after a brisk walk around the RV park. We woke up in the morning with a goal of exploring the Texas Hill Country a bit. We had always planned to make a trip to this part of Texas, but never made it quite far enough. Due to our change of plans due to the truck troubles, thanks, but no thanks to the Big Tow’er, we ended up with a couple days to spend exploring this area that many people rave about. Traveling from the flat coastal part of Texas standing at just about 15 feet above sea level, the Hill Country in Central Texas does live up to its name with elevation ranges from 500 to 2,250 feet. What started as a high, flat land or plateau if you may, millions of years ago, has eroded into this hilly, rolling grassland terrain creating both many springs and steep canyons. It would likely be very beautiful and bursting with color in both the Spring and the Fall. 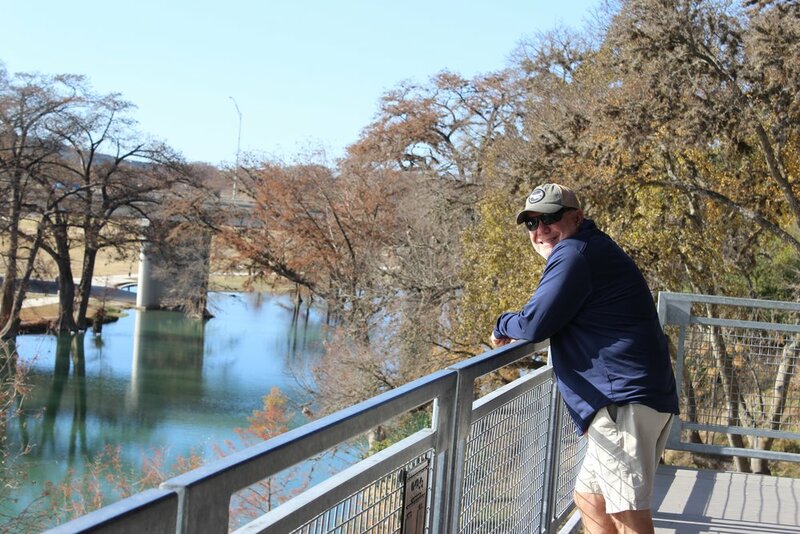 Our first stop was for some information gathering at the Kerrville Visitor’s Center and with some recommendations from the local expert working there we headed toward the river trail. The trail is a wide walking and biking path which runs along the Guadalupe River with trailheads in many of the city’s parks. We enjoyed a several mile walk before doing what we do best, which is locating a local coffee shop. PAX Coffee + Goods is located in Historic Downtown Kerrville and provides well-crafted coffee paired with a beautiful place to gather. 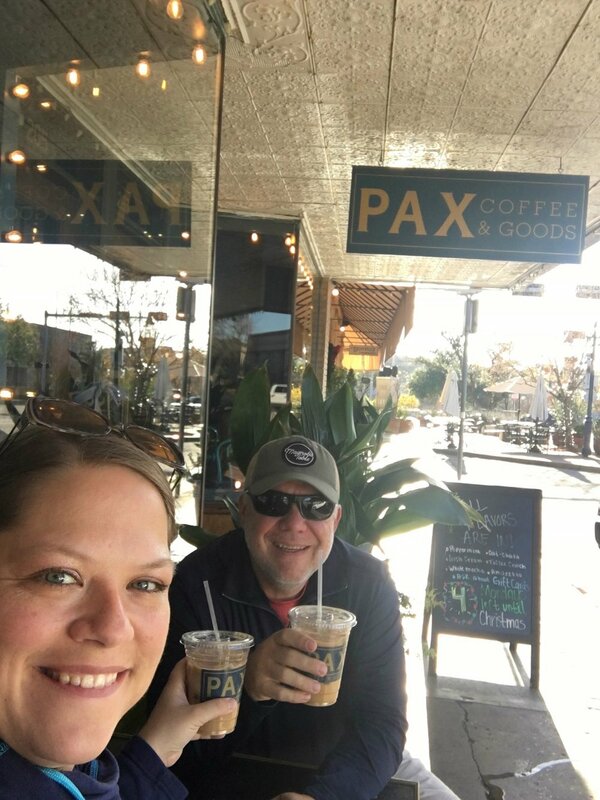 If you find yourself in need of some caffeine while visiting Kerrville and I hope you do, we highly recommend an iced almond latte from PAX. We travel quite a bit and lucky for us get to frequent many different coffee shops and while most are good, they aren’t all memorable. Sitting here right now (in another local coffee shop, of course) more than two months later, we are still reminiscing about that latte. That’s how you know it was good. From here, we made plans to travel to Stonehenge. 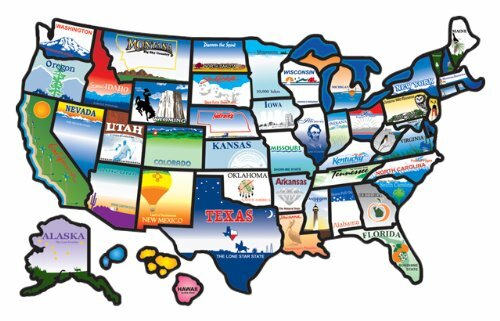 Considering these travel plans didn’t require airfare, you must think we have lost our minds. 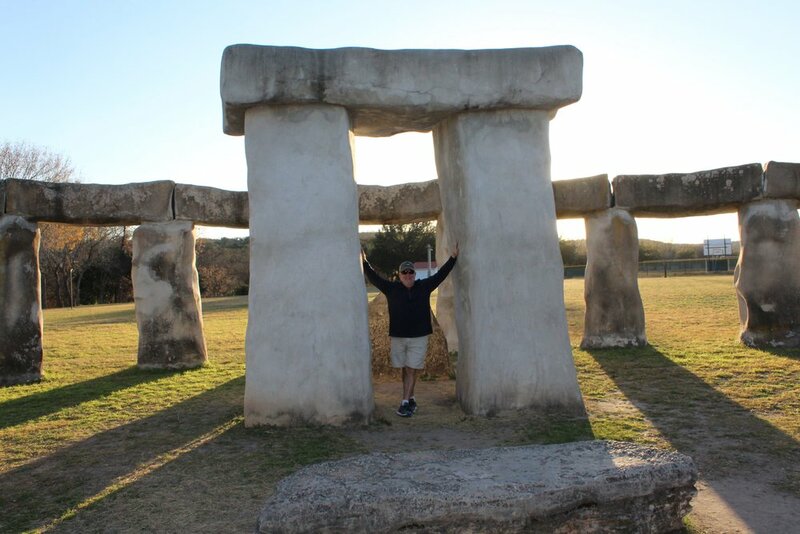 Yes, we do know that Stonehenge is in England, but did you know that there is a replica located conveniently in the Texas Hill Country in nearby Ingram. 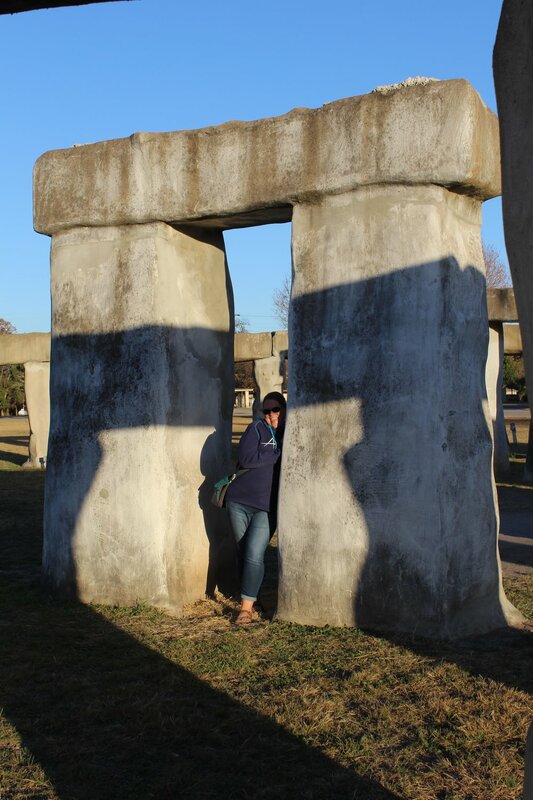 Stonehenge II was created as an art project more than 20 years ago. 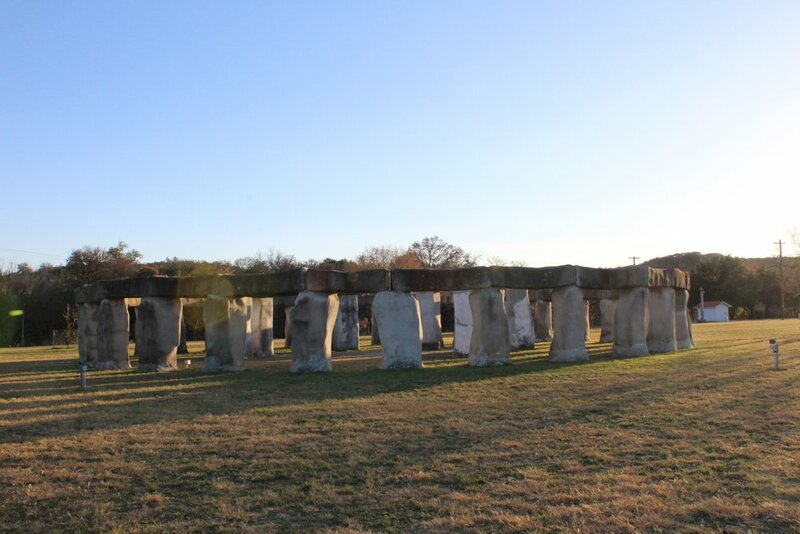 It took the artists nine months to build and the replica is about 90 percent the height and 60 percent the width of the original ancient England landmark. After the passing of one of the artists, the replica was relocated to the campus of the Hill Country Arts Foundation. 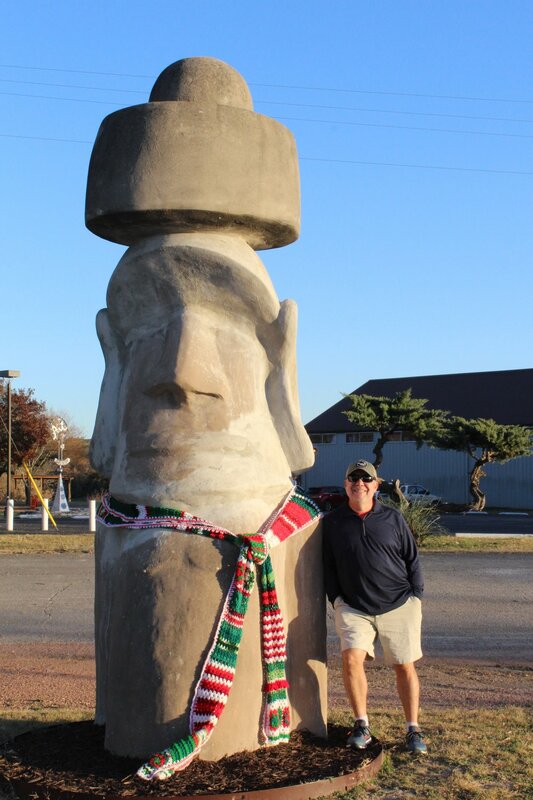 In addition to this unique work of art were two 13-foot Easter Island head replicas who were dressed in their Christmas best. At the cost of free and the price of unique, it was just our type of attraction. We wrapped up our day by taking the scenic route back to Buckhorn Lake Resort. The next morning, we headed off to Fredericksburg another well-known town in the Hill Country of Texas, mostly for its numerous wineries and German heritage. It’s a lively downtown with lots of restaurants, shops and charm. The Fredricksburg Historic District is listed on the National Register of Historic Places in Texas and you can easily see why. 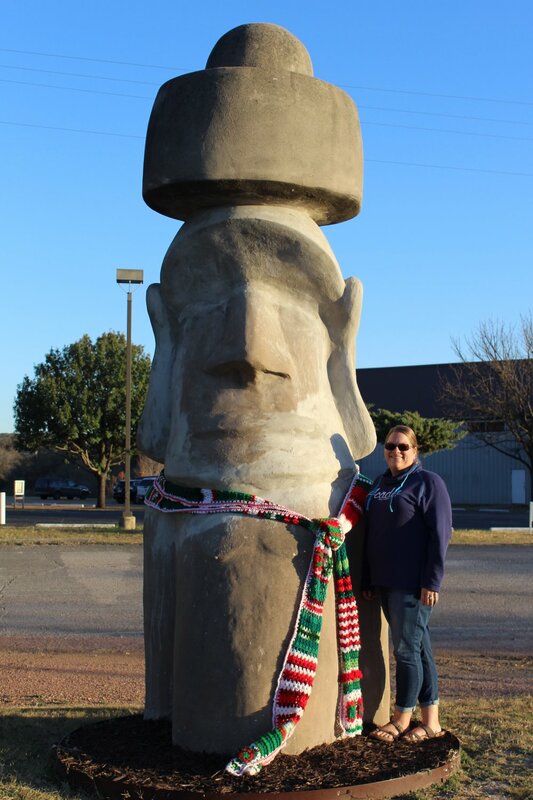 Many, many years ago in a measure to protect the town, a peace treaty was signed with he local Comanche tribe and unlike the result of most of those, it hasn’t been broken. Only German was spoken in the town until after World War I and signs the word “Wilkommen” still adorn the downtown area today. In typical Russ and Betsy fashion, we chose the local coffee shop Java Ranch instead of perusing the multitude of art galleries, antique shops and fashion boutiques ranging from vintage to upscale contemporary. The coffee was good, but nothing to write home about plus that would have required a trip to the post office as we were fresh out of stamps. We continued our downtown walking adventure toward the central town square named Markplatz. It was festively decorated for the holidays with the center piece of the park being an eight-sided building that serves as a replica of town’s original structure. That building served as town hall, school, fort and church for the settlers. They sure knew how to maximize the use of a single building. After finishing up our downtown tour, we headed east toward Wildseed Farms, the world largest wildflower farm with 200 acres of beautiful blossoms (well, in the peak of the season that is). Their website states that there is something in bloom most of the year and we can say from our experience that the month of December doesn’t fall into that category at least December of 2018 did not. We still did stroll the walking trails surrounding these acres of trail gardens and production crops. There was one field of beautiful straight rows of greens that will likely turn into a field of beautiful blooms in the near future. While stationed in Port Lavaca, I had seen many posts from fellow RVers who had visited Wildseed Farms in the spring and summer and after viewing their pictures, I couldn’t resist a trip when we were already so close. Knowing that likely the views wouldn’t be as spectacular and that feeling was correct, we were still able to imagine how beautiful the farm would have been with red poppies, zinnias and bluebonnets blooming in all the fields that surrounded us. We knew Texas Hill Country was also often called Texas Wine Country and its presence in the area was duly noted when we passed probably a dozen wineries within our seven mile drive to Wildseed Farms. The Fredericksburg area is the second most-visited wine destination in the country right behind California’s Napa Valley of course. There are more than 40 wineries in the area and it almost seemed like an injustice to not visit one while there. Wine production in this area dates back to the original settlers who used the native mustang grape to produce their wines. Despite not being wine drinkers, we much prefer coffee, if the weather would have been a bit warmer you might have found us enjoying the atmosphere and scenery from one of the wineries that call Fredericksburg home. So might we recommend a visit to this area of Texas in April or May when the temperatures are warm, the wildflowers are blooming and an afternoon at a winery or two hits the spot. Since we are the epitome of cool folks, our evening consisted of a trip to the grocery store, ear candles and tax school. I mean does life really get any better than that combination? We did have to fit a trip to the grocery store in as we knew it may be our last chance to shop at H.E.B., a grocery staple in the life of any Texas resident. We picked up some of our favorites and realized it was the last time we would experience any hairy butts or should I say Howard E. Butts. No seriously, that is really what H.E.B. stands for, we kid you not. While we didn’t tackle all the Texas Hill Country has to offer, we did get a glimpse of its offerings and charm. We left things untapped, like a charcuterie plate on a sunny afternoon at a local winery and sunset on top of Enchanted Rock, but that’s how we like to do things. Experience somewhere, find things to love and learn of many reasons to return. And like they say, it’s not goodbye, it’s see you later.